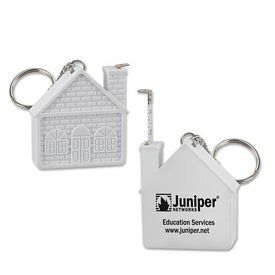 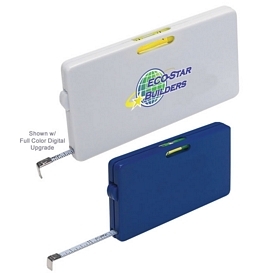 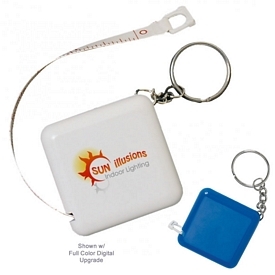 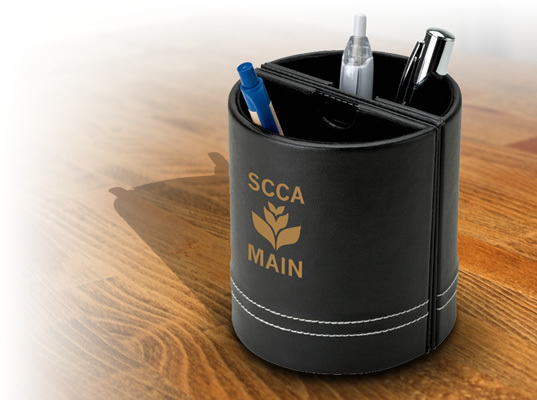 Promotional tool kits help a company get recognition and support from customers. 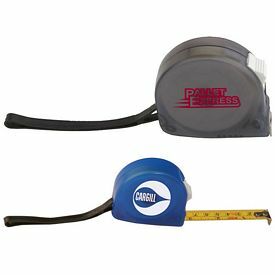 Custom tape measures contain various tools that can be utilized by people on a daily basis and help them in getting a task done. 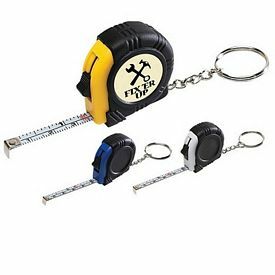 Those who are involved in the spheres of work where these tools are mandatorily required will be most gratified on receiving such corporate gifts. 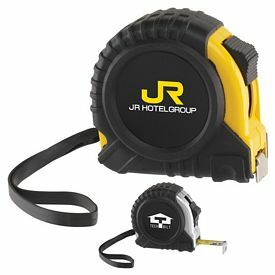 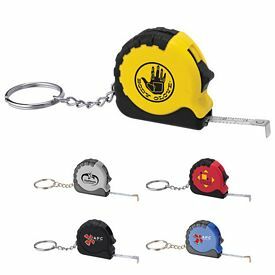 Branded tape measure with company logo is one of the most important and commonly used items, for both general and professional purposes. 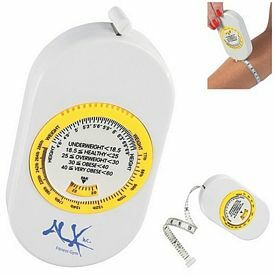 People like carpenters, contractors, fashion designers and tailors always carry tape measures with them. 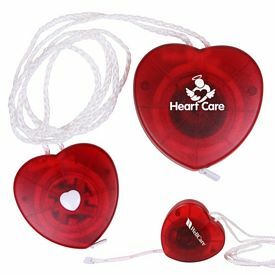 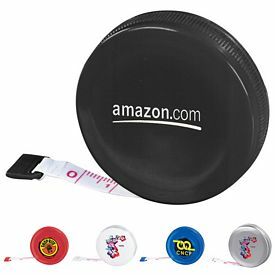 Your company name and logo imprint on these advertising tape measures will help you in making a long-lasting impression on them. 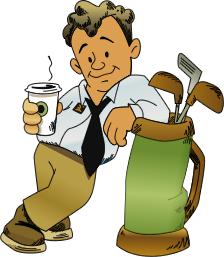 They will get familiarized with you and take steps to approach you on their own. 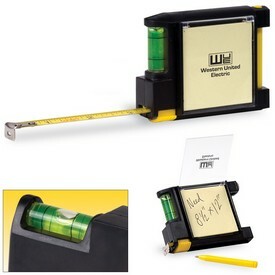 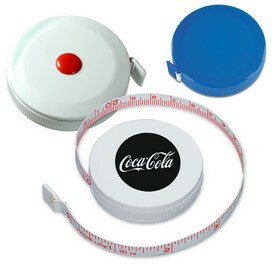 Logoed tape measures are how most companies build up a brand image for themselves. 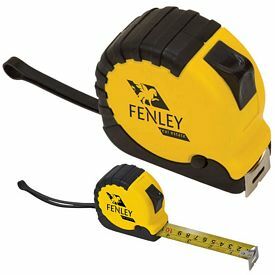 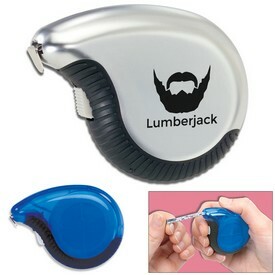 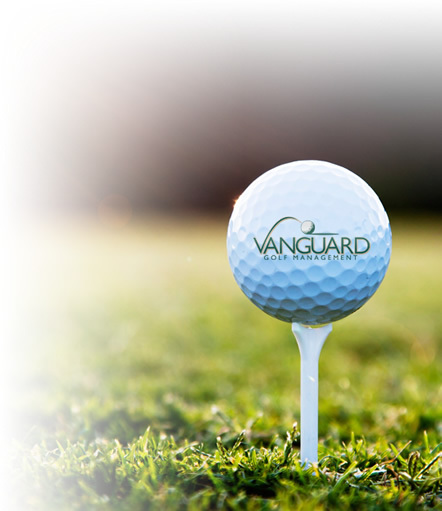 Tools with logo imprint come in handy and don’t fall prey to seasonal conditions, fashion trends and various other factors. 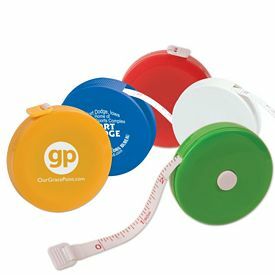 Promo tape measures will be used all the time and people will make sure that these are stored in their automobiles while they are travelling. 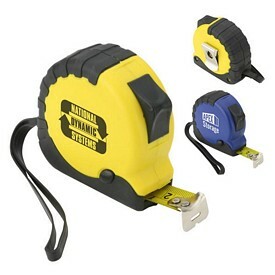 Your company can invest in customized tape measures with any kind of budget. 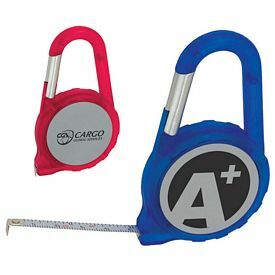 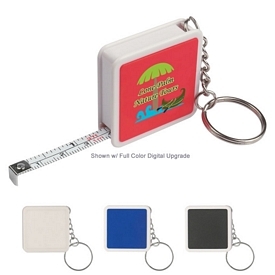 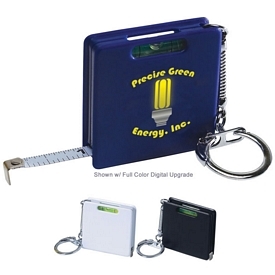 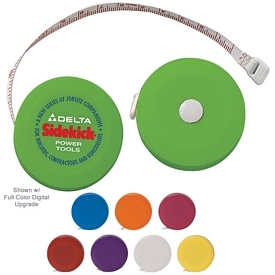 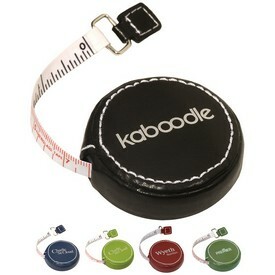 Promo tape measures come in a variety of styles, shapes and colors. 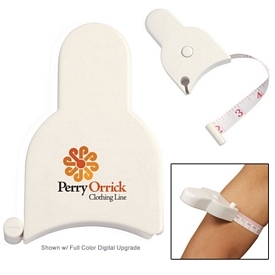 Get to know which products work the best and narrow down your choices down according to that. 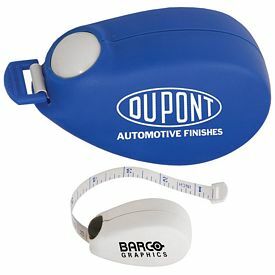 Promotional tape measures are mostly made out of durable fiberglass fabric or plastic and the ends are secured with metal. 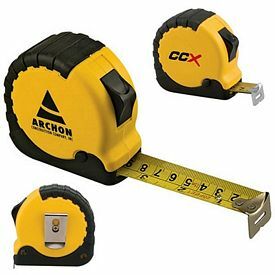 Custom tape measures last for a long time and people can carry it around and use it roughly without fear of breakage or damage. 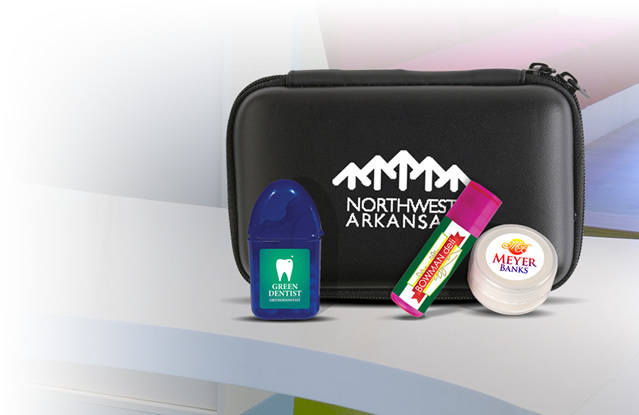 If you want to present promotional tool kits or individual tools to your clients, get them from our website. 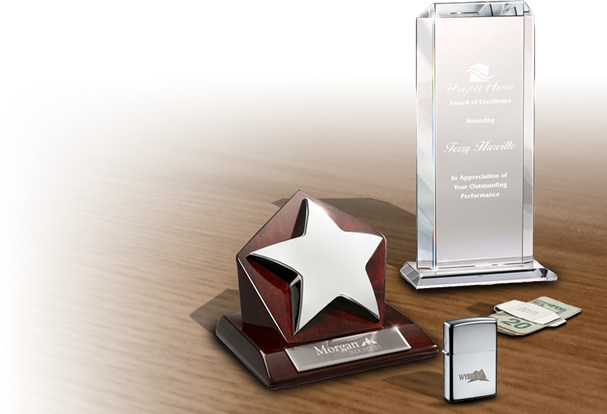 We take care that you are presented with the best and best designed products. 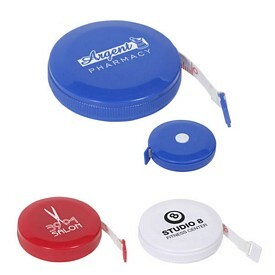 Our affordable wholesale range allows you to order the advertising products without second thoughts. 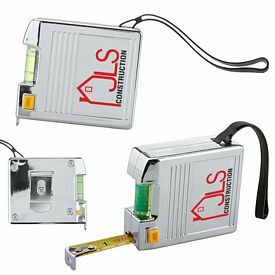 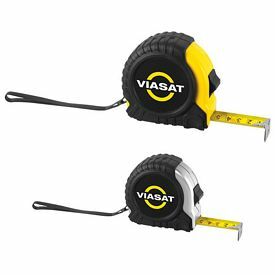 Since we believe in giving out the latest tools, the branded tape measures come in standard moderate widths that allow for easy storage and distribution. 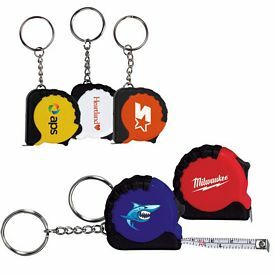 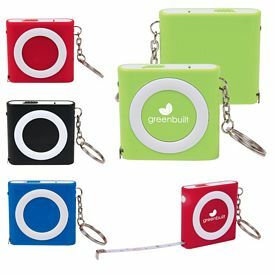 It is better to get compact logo tape measures and keep a stock ready before the promotional functions, events, and campaigns are held. 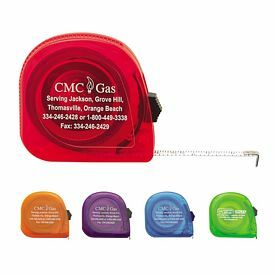 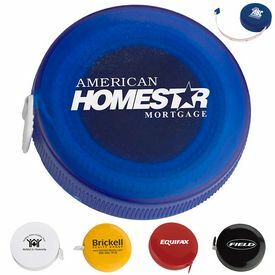 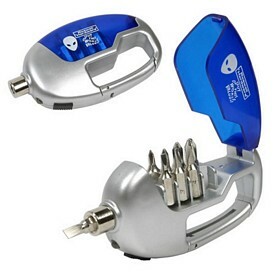 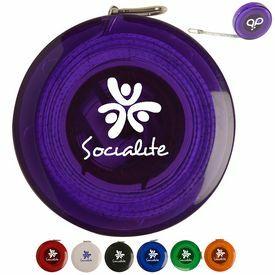 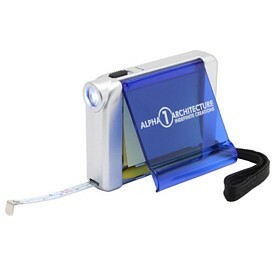 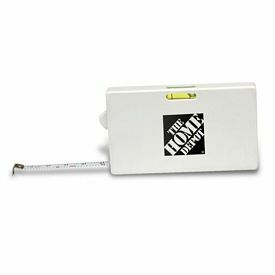 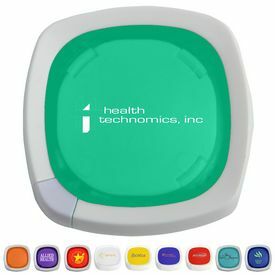 Promotional tape measures with no setup fees come in stylish and unique designs. 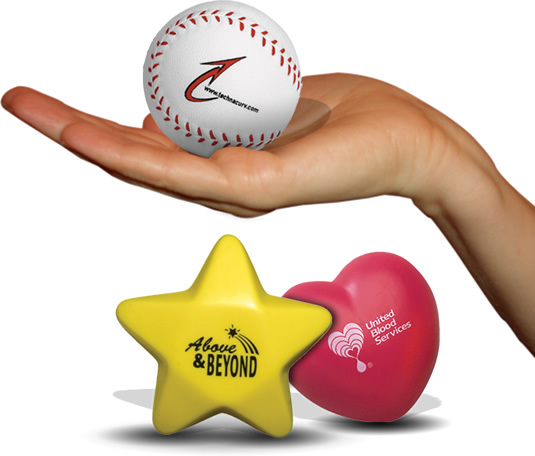 We believe in appealing to the tastes of people by giving them enticing and valuable items that stand out from the rest. 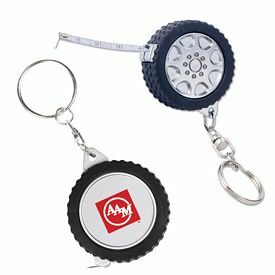 Our sub-categories in the range of customized tape measures include- Body Tape Measures, Heavy Duty Tape Measures, Giveaway Tape Measures, and Tape Measure Key Chains. 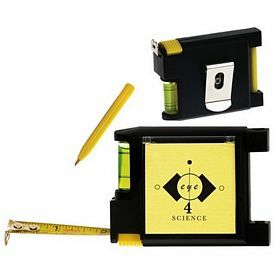 To increase the functionality of the products we have added other small tools like flashlights, pens, notepads, and voice recorders in many of the items. 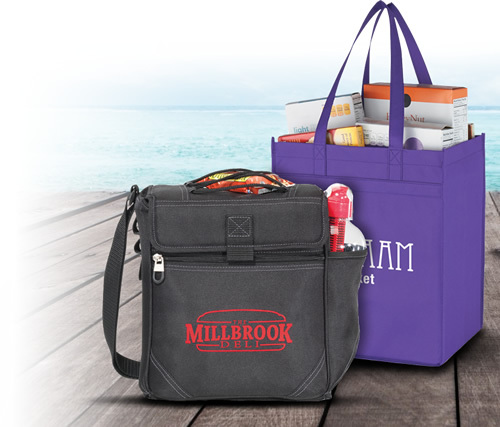 Choose from these options wisely and place your orders at our website. 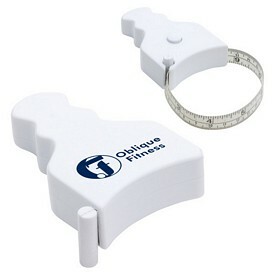 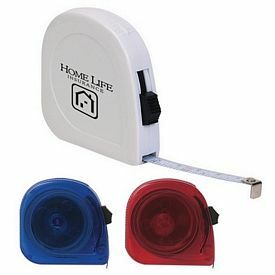 The online catalogs are there for careful inspection of all the logo tape measures that might interest you.